Hello, and welcome back to the second week of new tool products! Last week we introduced a variety of new soldering tools, but this week it will be a bit different. This Friday we are happy to introduce new screwdrivers, hex keys and a handy set of SMD tweezers! We absolutely fell in love with the quality of these tools and wanted to make sure all of you have a way to easily obtain them. Let's take a look! The Xcelite Ergonomic Screwdriver Set provides six different screwdrivers, each featuring a shockproof ergonomic soft inner core and handle. 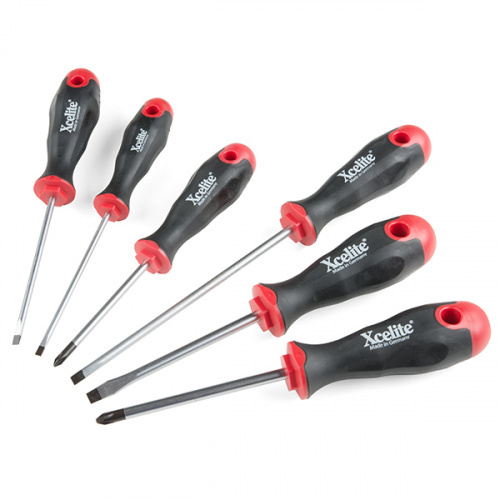 Utilizing Xcelite's own Ergonic® handles, each screwdriver in this set conforms to your hand to provide great comfort and reduce torque loss to provide you with a fantastic slip-resistant tool! The set includes two Phillips head and four flathead screwdrivers. 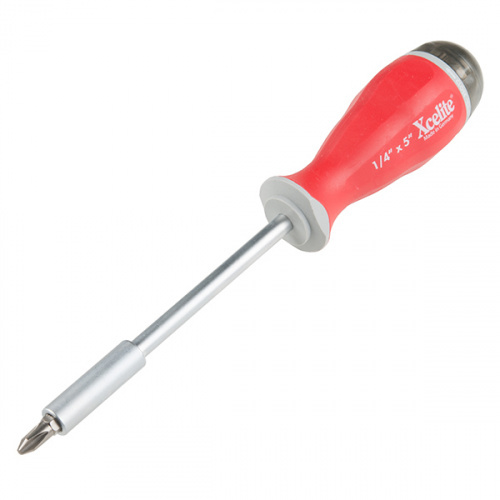 The Xcelite 8-in-1 Screwdriver Set provides eight high-quality bits in a single ergonomic tool. Each bit is easily accessible with a spring-loaded magnetic housing that holds the seven included bits you aren't currently using. Though the screwdriver set includes eight unique bits, the end of the shaft features a 0.25" hex driver that can fit most of your existing 1/4" bits. With a strong magnetic hold and no-roll handle design, this is one of the best all-in-one tools we have used! The Chapman Pocket Screwdriver Set is a unique addition to the screwdriver family, as it utilizes a 1/4" ratchet, similar to one found on a socket wrench, as well as four custom-built drive bits. 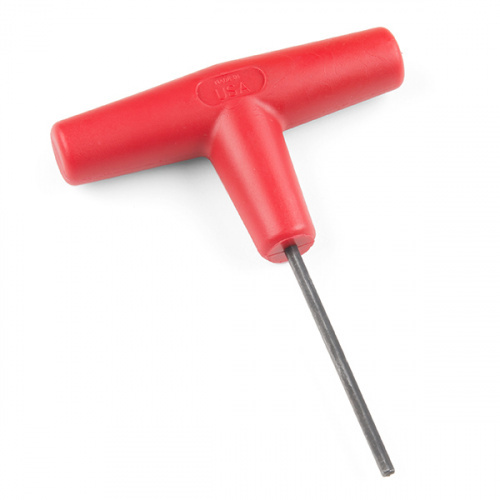 This pocket screwdriver is aptly named for its size --- not only fitting in your pocket but also fitting into tight spaces that a normal-sized screwdriver would not be able to fit. Moreover, to change the direction you need the screw to go, just flip the pocket screwdriver over! 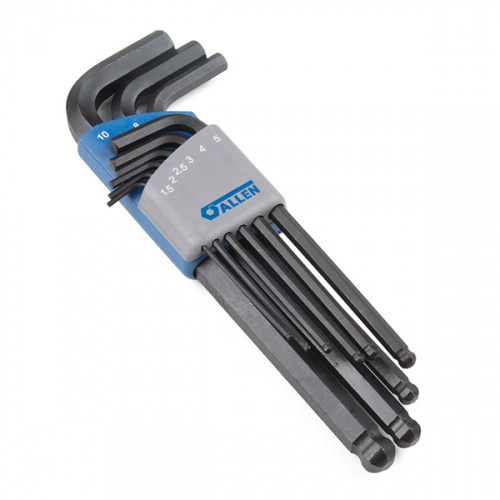 This is a set of 13 high-quality hex keys from Allen. Each key in this set is equipped with a ball end, allowing an entry angle up to 25° in the screw to work in hard-to-reach areas. These specific keys utilize the United States customary system. 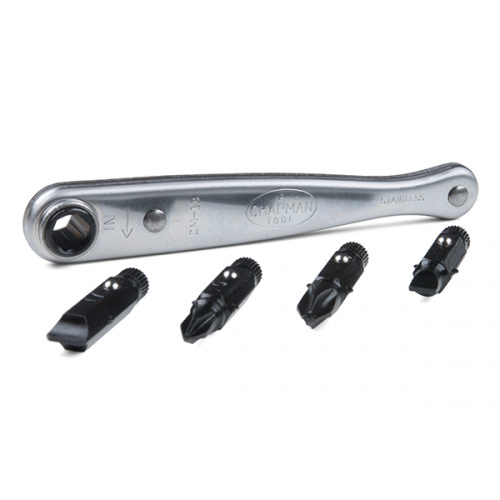 The wrenches will work for any SAE (Society of Automotive Engineers) parts. Need Metric instead? 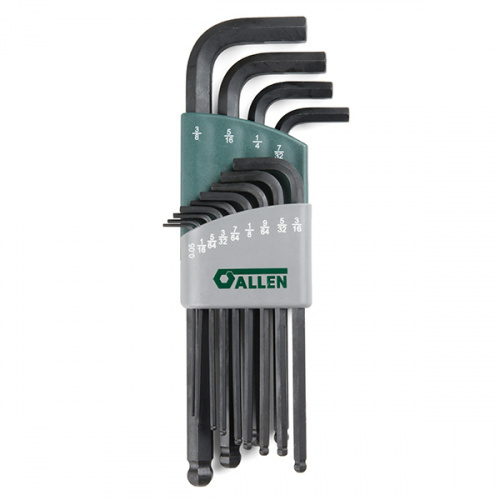 We have you covered with this set of nine hex keys, also from Allen. These are identical in every way to their sibling above, except that they utilize a much more efficient measurement system (yup). This is a T-Handle 7/64" hex key from Allen. The Plas-T-Key is Allen's standard handle and features a plastic grip, which provides durability and extra torque while in use. Each hex key is 2.125" long with a shaft composed of a black oxide-finished, tempered steel alloy that is terminated in a straight end. 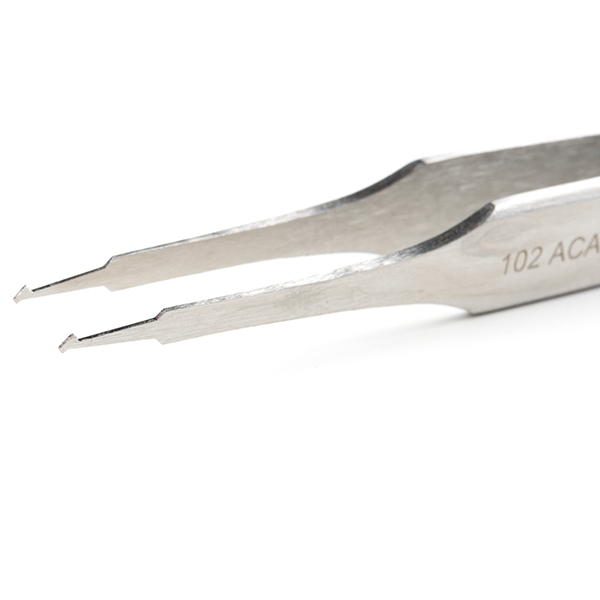 These unique tweezers have been specially designed to be used with vertical applications of SMD ICs. The tips of these tweezers have been bent to a 45° angle to facilitate access to confined spaces and provide excellent visibility of the area to be worked on. 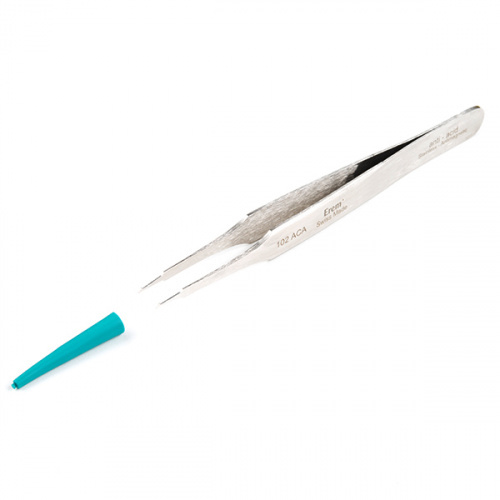 Whether you are moving tiny SMD ICs or soldering them onto a PCB, these tweezers should be your go-to choice to help! Alright, folks, that's it for this week! We really enjoyed bringing you two straight weeks of high-quality tools, but next week we'll be getting back to normal. As always, we can't wait to see what you make with them! Shoot us a tweet @sparkfun, or let us know on Instagram or Facebook. We’d love to see what projects you’ve made! Make sure to check us out next Friday with even more new products! See you then! Although the text talks about 45Â° angle on the tweezers, they sure look like straight tweezers in the pictures (both here and on the item's page). Maybe the wrong pics? Nope, they are correct. There are tiny (for lack of a better word) prongs at the end specifically designed to hold an SMD IC. Friday Product Post: Stop, Illuminate and Listen!